The Unity series of bass combos exists in 30, 60, 120, 250 and 500-watt variations – an impressive range of sizes and specifications. We’re looking at the most powerful, and very giggable, duo, while also considering the optional U250ACT powered cabinet (£379) that offers an additional 250 watts. Anyone stepping out of the rehearsal room to the concert stage is advised to check them out. ‘Straightforward and powerful’ are the Blackstar watchwords when it comes to the company’s new bass combos – and the Unity 250’s classic, clean looks certainly back up the boast. The 15-inch Eminence speaker is cloth-covered with the only ornamentation being a bespoke and coolly understated new single star logo, with the controls on top. 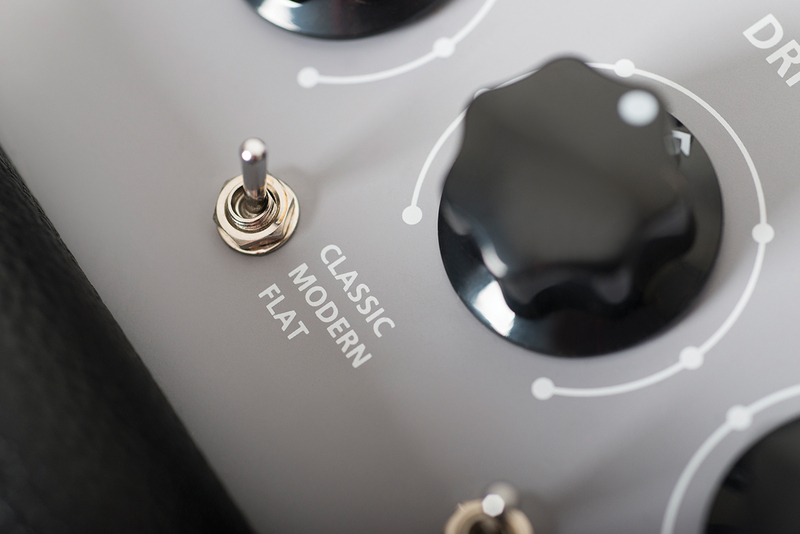 The no-nonsense black rotator knobs put us in mind of outboard studio gear and make it simple to change your settings on stage, the five mini-toggle switches below them slightly less so. That said, the set-up is intuitive enough to just ‘plug in and play’, but if you want to drill deeper, there are loads of sonic possibilities to investigate and experiment with, provided you don’t mind consulting the manual. Moving on to the top dog of the range, the 500, things are much the same – aside from the fact that it of course packs more punch and has a 2×10 speaker configuration – and the control panel is identical. The panel offers a three-band EQ with semi-parametric sweepable mids, gain and master volume and a drive control that allows overdrive, distortion or fuzz to be mixed in with the clean signal, so it’s in effect a blend control. 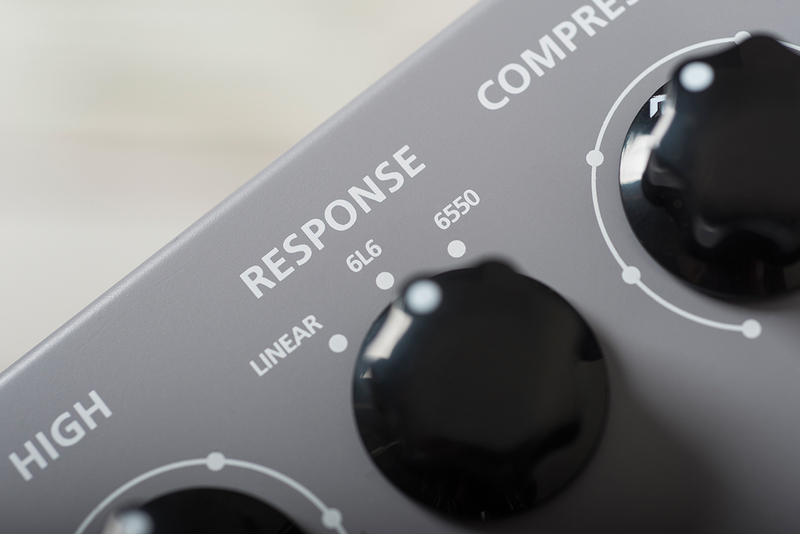 Then there’s a compressor and a ‘response’ control that simulates different valve stages, offering linear, 6L6 and 6550 modes – numbers valve enthusiasts will recognise. This works in conjunction with three preamp voicings – flat, modern and classic – to offer tone combinations from clean through to Bassman and SVT-like sounds. 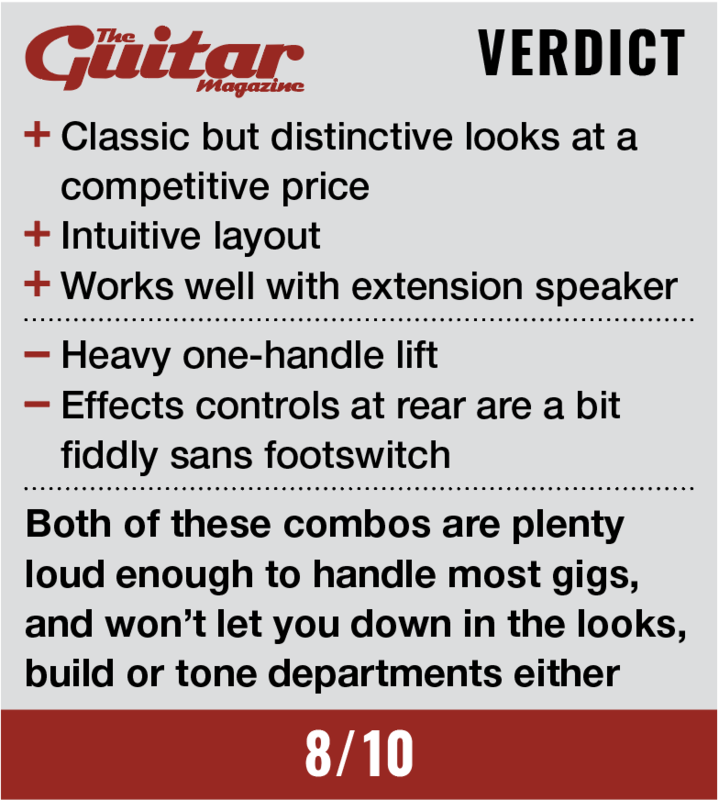 Both combos will happily cope with a five-string’s low B string, and while the 500 has more heft than the 250 – as much due to its 2×10 configuration as anything else – on the whole the sounds are very similar and both amps have a range of very good tones. The digital chorus and POG-style octave effects are dialled in by a pair of small, slightly fiddly, plastic switches at the rear of the unit. They are very usable, and would serve a fretless player particularly well – many bassists don’t venture too far into the effects world, so it’s nice that they’re included. More commonly used are the overdrive, distortion and fuzz and these are perfectly adequate, and can be triggered by the included FS-13 footswitch, alongside the compression. This is useful to have of course, though we do notice an appreciable change in volume that needs to be compensated for. If you wanted to get the full gamut of sonic versatility when gigging either of the Unity combos, we’d recommend forking out £69 for the five-button FS-12 foot controller. It makes everything easier to access on the fly – including those effects – and also gives you access to an built-in tuner, although the lack of a mute function is a little frustrating. Linking the powered cab to the U250 via an XLR cable makes the sound fuller as well as louder, while the ability to stack the (slightly smaller) combo on top of the cab brings the output nearer to the ears when playing on stage. 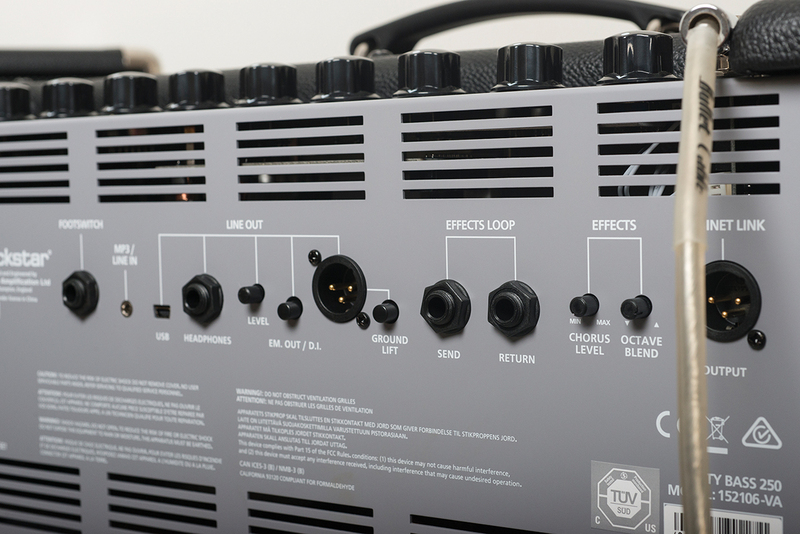 The cab’s volume is only accessible from the rear, however, so you’ll need to get your levels right at soundcheck. The comparison between the U500 and the extension speaker-augmented U250 is interesting. 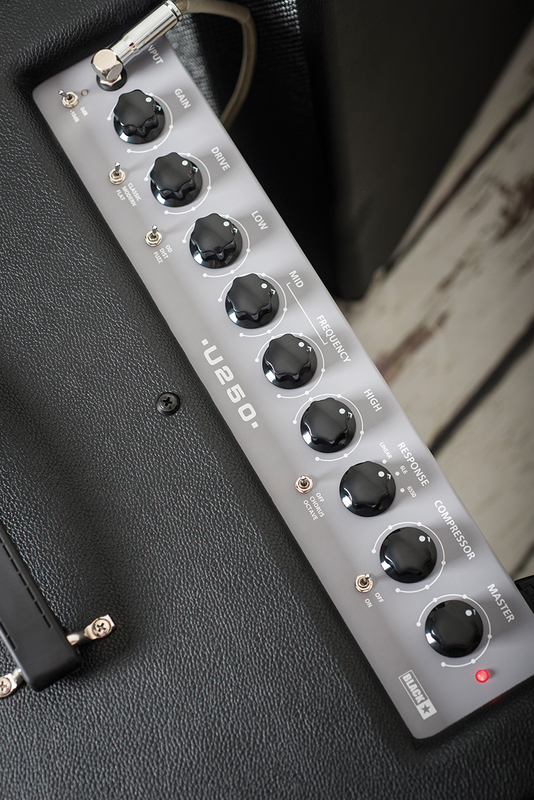 The U500 kicks out a similar wattage and is only three kilos heavier than the less powerful combo alone. Thus it wins out over the amp and cab solution, despite breaking the all-important £500 barrier beyond which many buyers would consider the ‘separates’ route. That said, the U250 alone would be adequate at most club gigs, and is keenly priced at £500. Since PA support is so common these days, the powered cab is a bit of a luxury, but one that has clear tone-enhancing benefits. 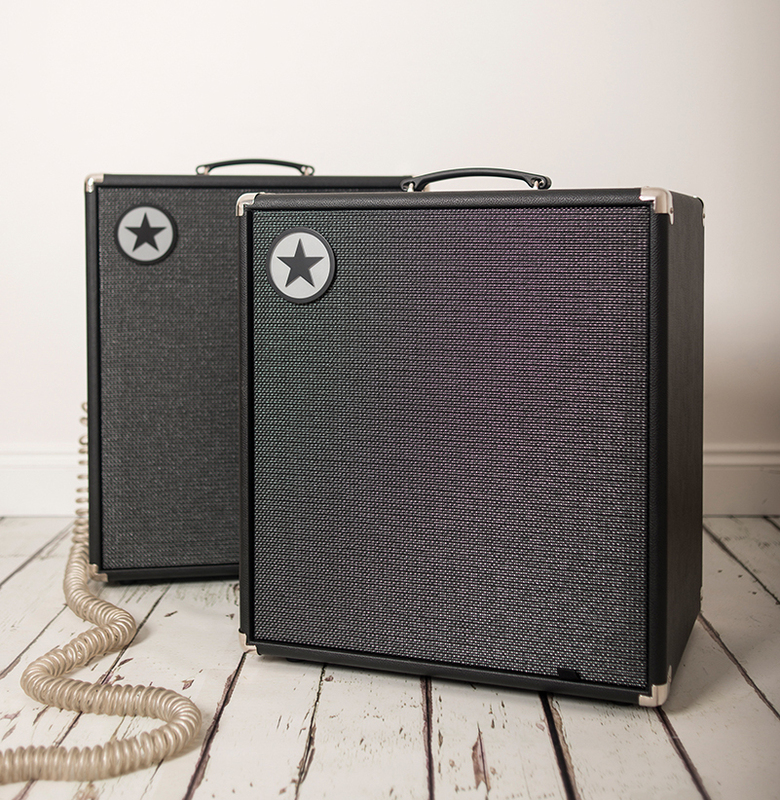 Though portability is a factor in many bassists’ choice of equipment, Blackstar has decided not to go down that route. As a result both combos are chunky, and recessed side – rather than top-mounted – handles would have made for a much easier carry up and down stairs. Blackstar claims the Unity concept “combines numerous tones across the stylistic spectrum,” and while it remains to be seen if the amp giant can disrupt the bass world as it did the guitar market a decade ago, if you’re playing small gigs and need a rugged, good sounding combo to provide some low-end thump, the Unity range won’t let you down.